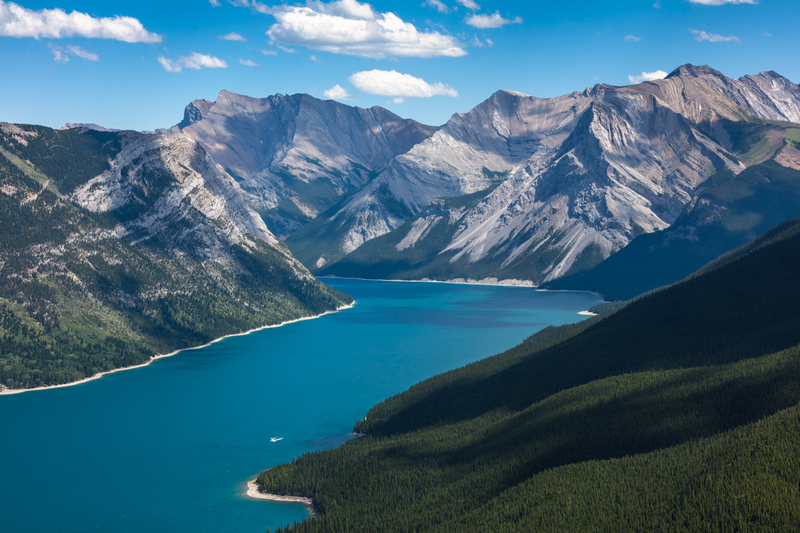 Lake Minnewanka is arguably one of the most famous lakes in Banff National Park. 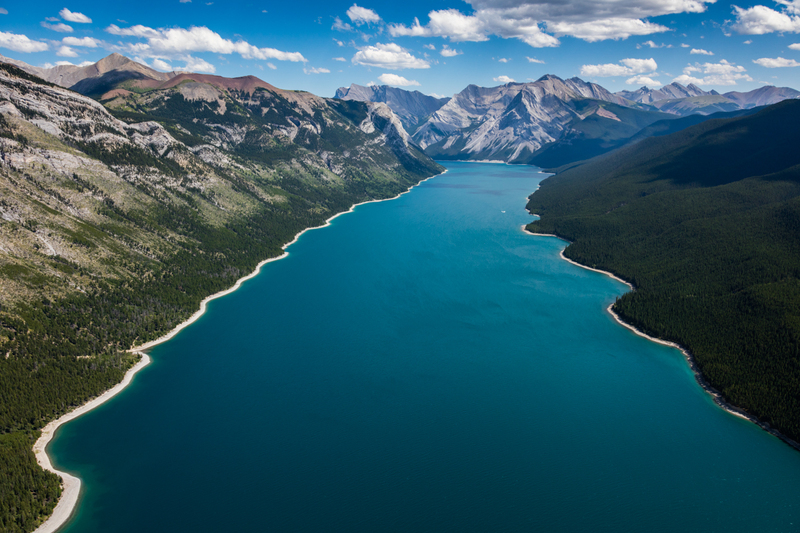 Bordered by towering mountains and characterized by brilliant, turquoise waters, this 21km lake is truly remarkable. 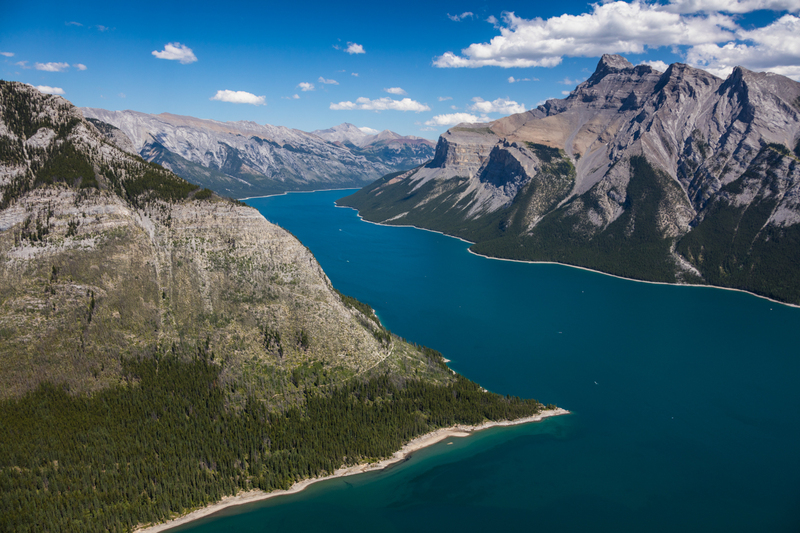 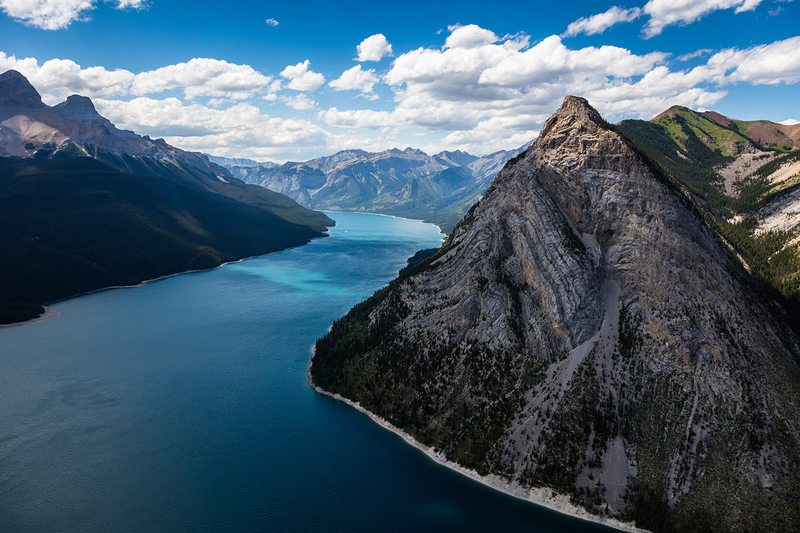 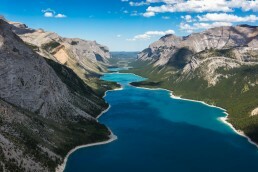 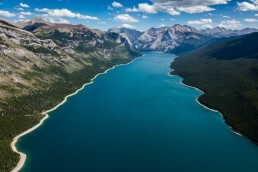 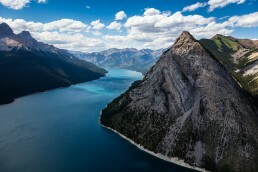 The Lake Minnewanka helicopter tour will give you a view you won’t soon forget!